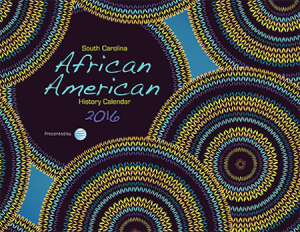 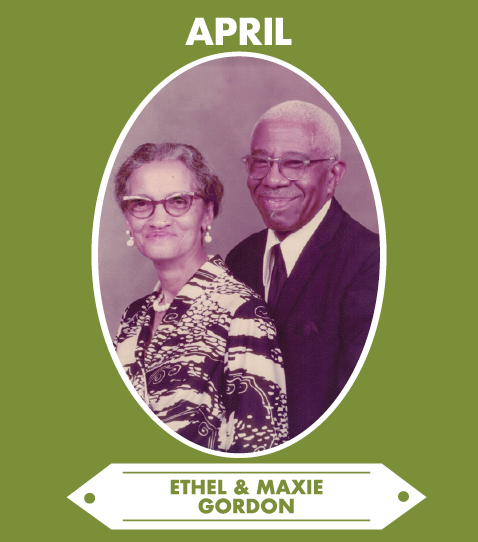 South Carolina African American History Calendar – Presented by South Carolina Department of Education. 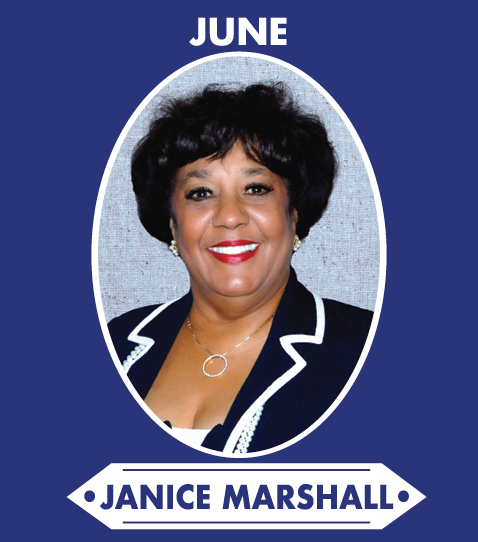 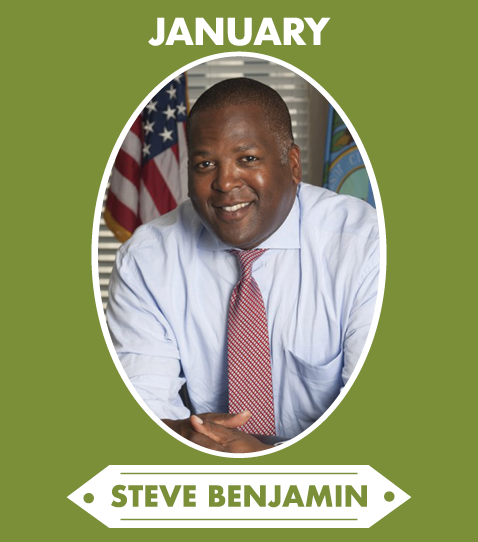 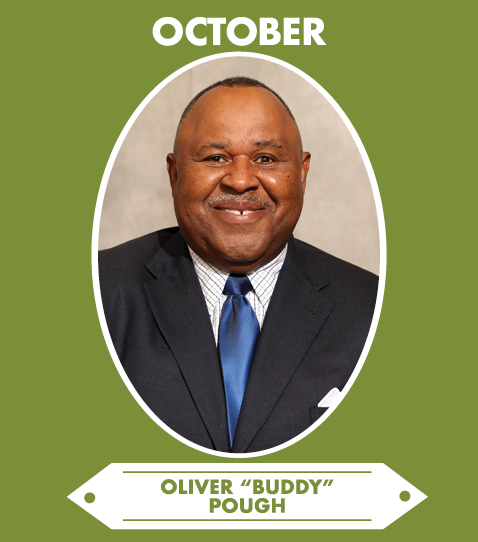 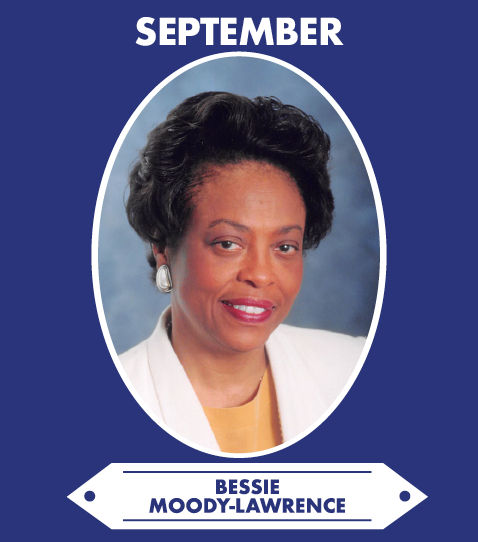 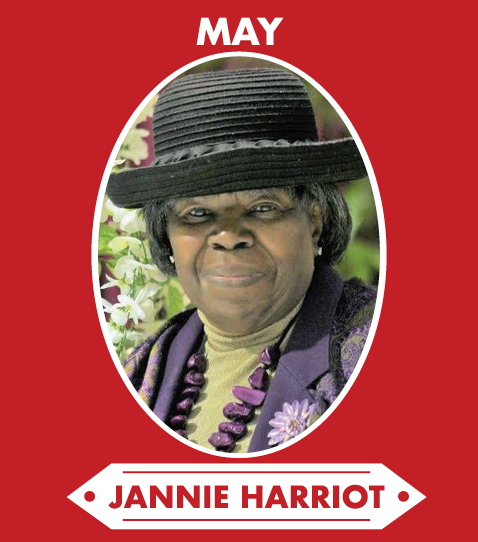 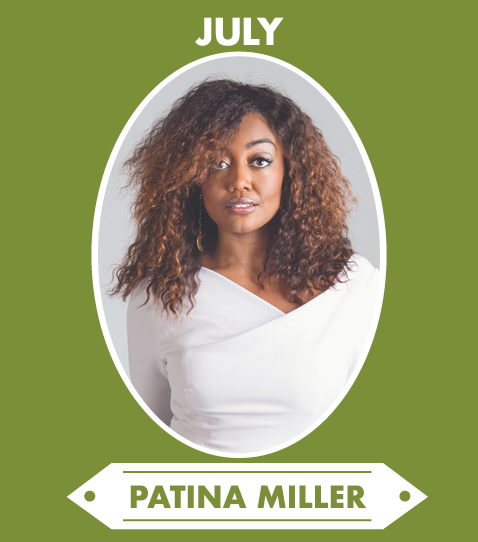 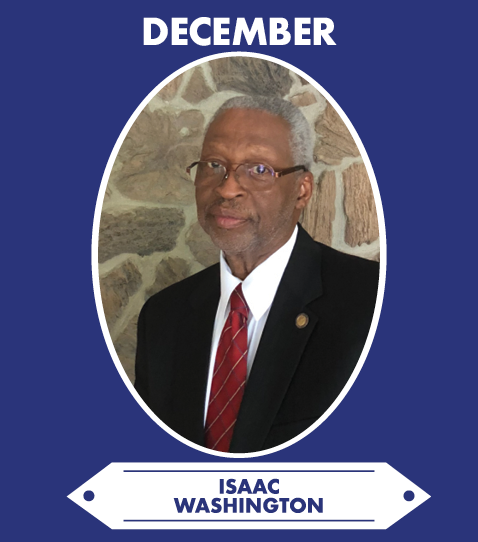 Calendar honorees are chosen for their accomplishments and profound impacts African American history and culture has had in the past, present, and future of our state and nation. 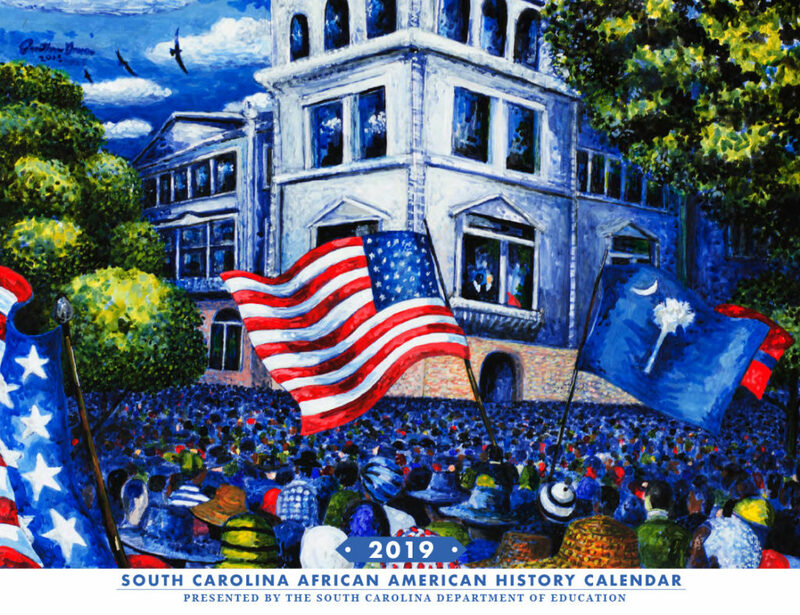 See the full South Carolina History Calendar archive from years 1989 – 2018. 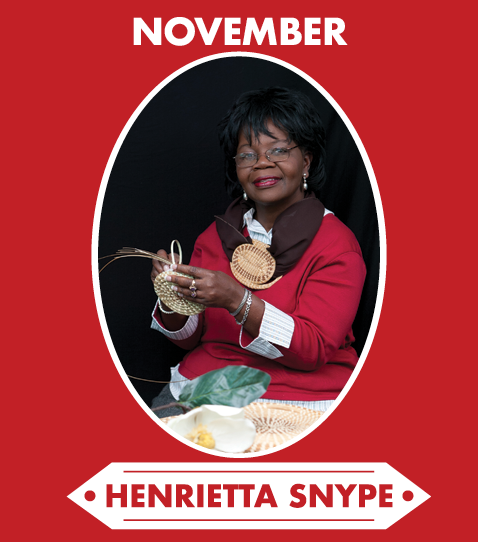 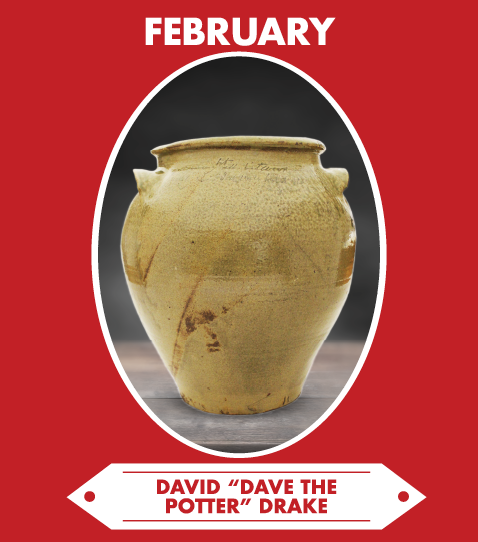 You can view download and share the calendars from past years.  The South Carolina African American History Calendar and its online home are brought to you by The South Carolina Department of Education and its partners. 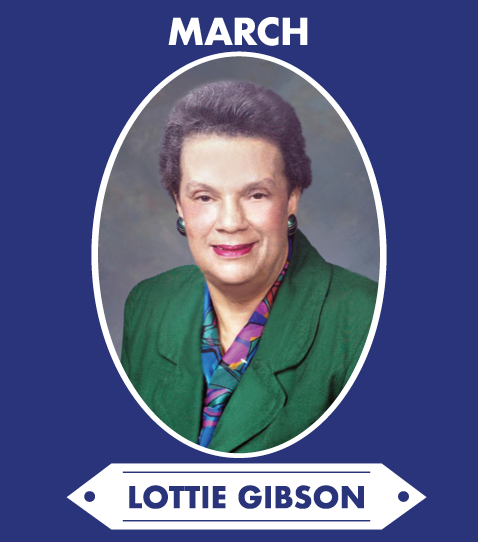 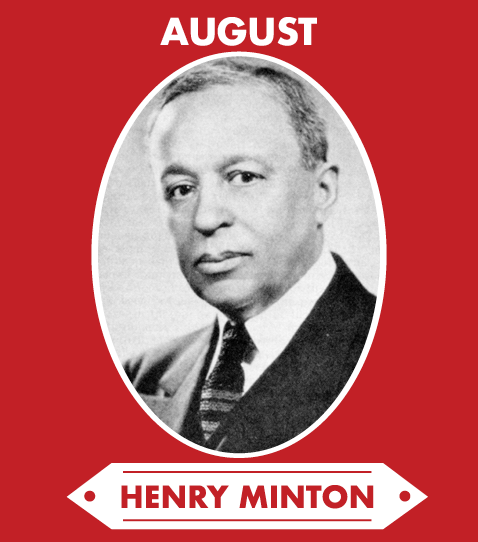 The 2019 calendar marks the 30th year of providing educators, parents, and visitors a method of identifying African American role models for all youth and honoring notable African American achievers with ties to South Carolina. 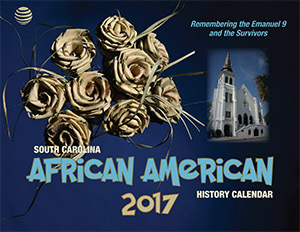 The South Carolina African American History Calendar and its online home are brought to you by The South Carolina Department of Education and its partners. 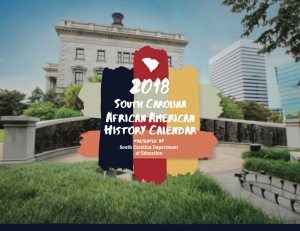 The 2018 calendar marks the 29th year of providing educators, parents, and visitors a method of identifying African American role models for all youth and honoring notable African American achievers with ties to South Carolina.